Farmhouse Candle Co. accepts payment via PayPal and Etsy gift cards. All orders shipped within Virginia are subject to Virginia State sales tax. If you placed an order that you would like to change or cancel, please contact us as soon as possible so that we can accommodate your needs. Shipping charges vary based upon shipment's weight and location. Farmhouse Candle Co. only ships within the United States. We do not ship internationally at this time. Tracking information will be provided to you via e-mail once the items have shipped. Your order will be shipped within 5-7 business days, but we will make every effort to ship orders as quickly as possible. 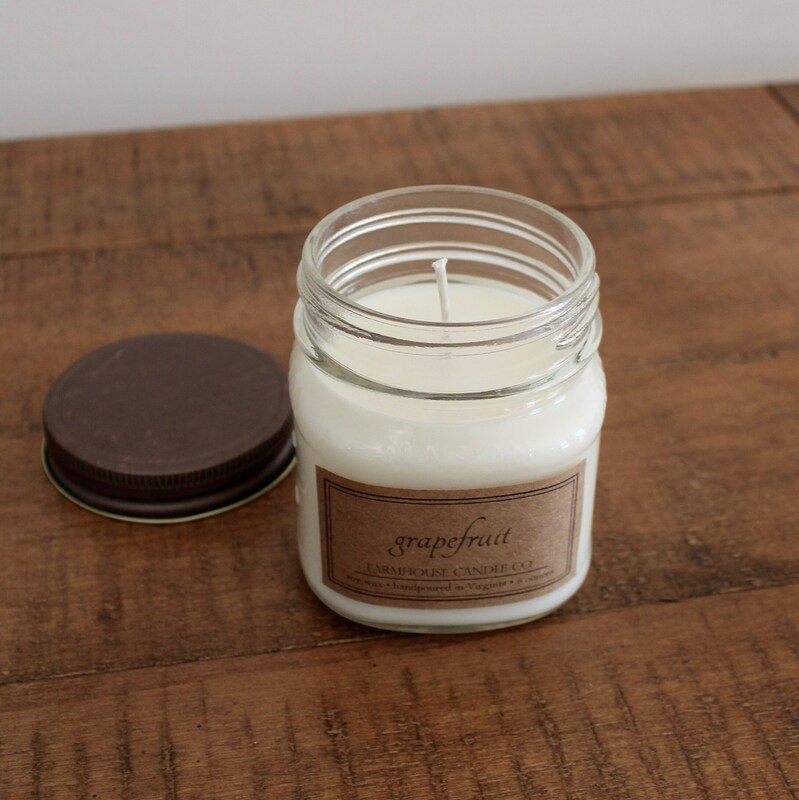 For bulk orders (50+ candles), your order may be shipped within 7-10 business days. Any damaged items will be replaced upon receipt of a photograph of the damaged items (via e-mail or Etsy conversation). 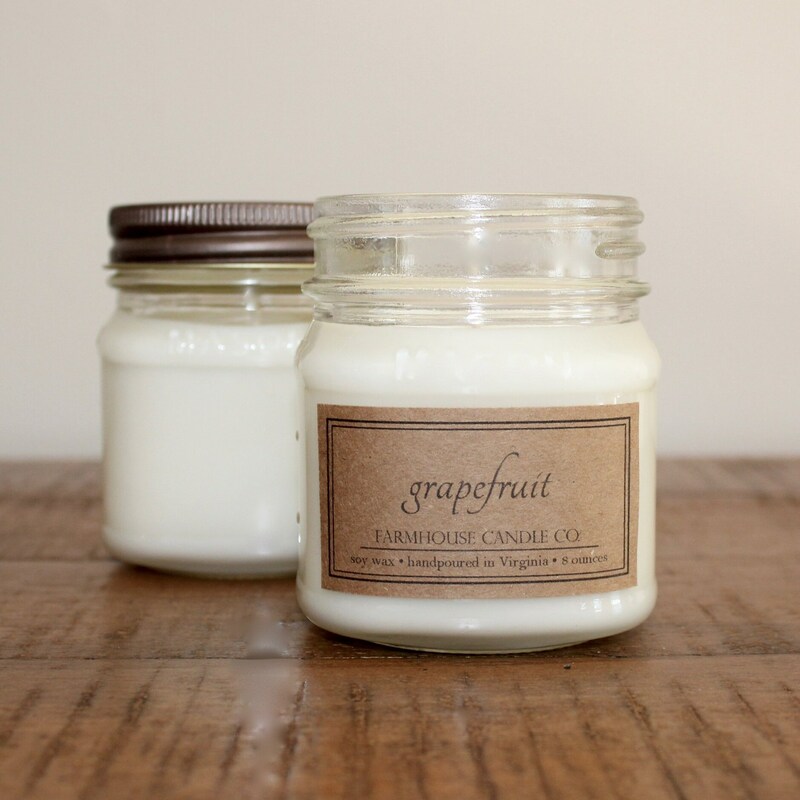 Because orders are customized for individual purchases, Farmhouse Candle Co. does not issue refunds for items purchased unless there is damage to those items. Please e-mail farmhousecandleco@gmail.com or start an Etsy conversation if you would like to place a custom order. Just include (1) how many candles you would like of each fragrance, (2) what size candles you would like (choose as many fragrances and sizes as you want), (3) whether you would like a custom kraft paper label, (4) a brief description of what you would like the label to look like, and (5) the zip code where your order will be shipped. Upon receipt of the information, we will give you a price estimate with the shipping cost, and create a proof of the label for you to approve. We will then create a custom listing just for you and being hand pouring each candle as soon as possible. 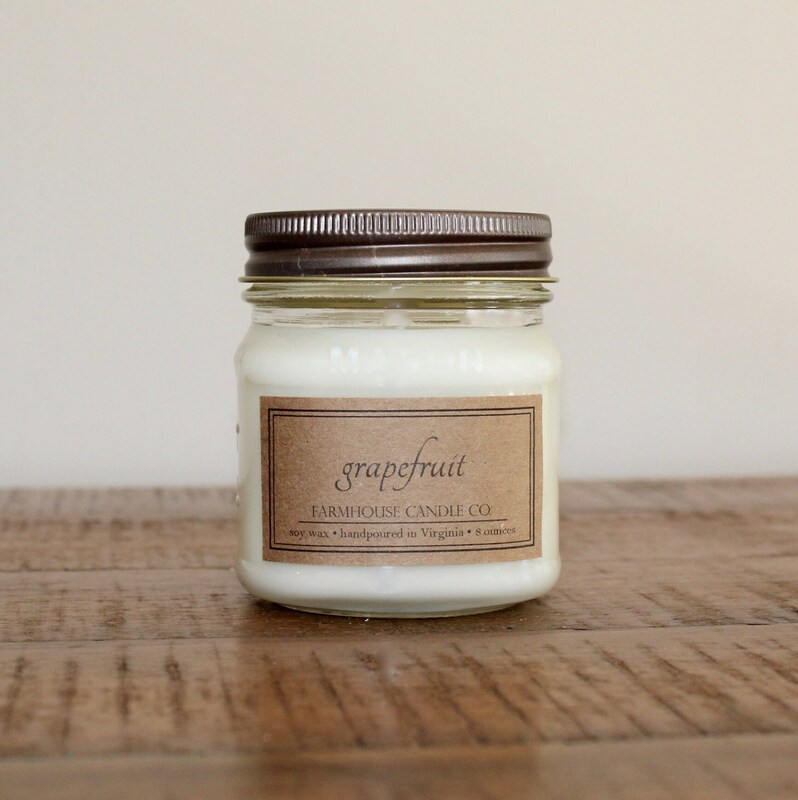 For bulk orders of less than 50 candles, we will ship your order within 5-7 business days. Because all candles are hand poured to order, for orders of 50+ candles, your order will be shipped within 7-10 business days. If rush shipping is required, please send us a message ahead of time so that we can do our best to accommodate your necessary time frame. © 2019 Farmhouse Candle Co.